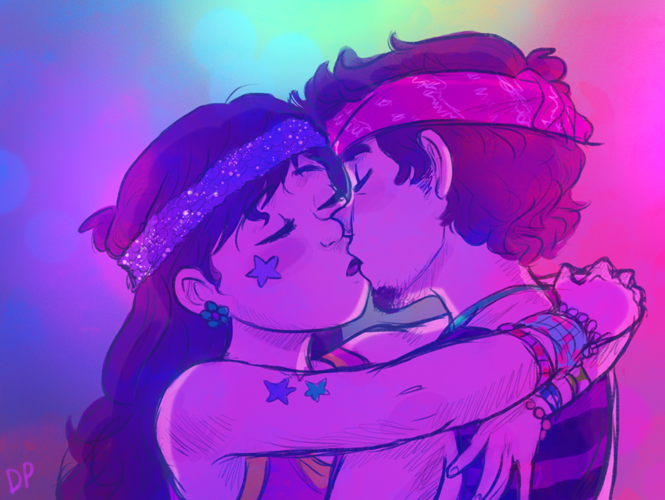 Dipper and Mabel kiss. 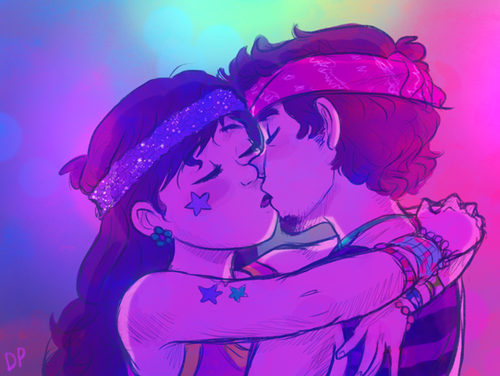 Dipper and Mabel Pines besar Dipper x Mabel. Wallpaper and background images in the gravity falls club tagged: photo dipper pines mabel pines pinecest pinescest gravity falls teen teenagers teens.